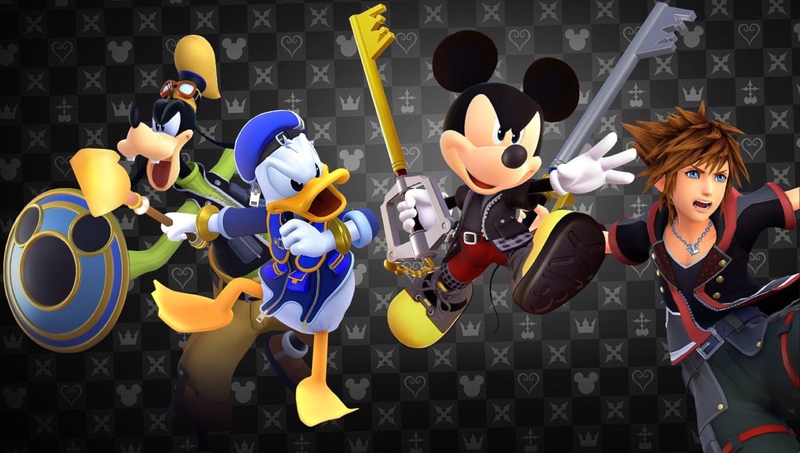 For a limited time, the Kingdom Hearts III Experience will feature a playable demo of the upcoming release (KINGDOM HEARTS III), a special Keyblade exhibit, and artwork from the game. The special exhibit is located at Disney Springs, in the heart of Town Center, available to guests from December 14, 2018 through January 31, 2019. The Kingdom Hearts universe connects Disney characters, stories and worlds into one incredible, imaginative experience. In this third installment – set to release in stores on January 29, 2019 – characters from beloved films like Disney•Pixar’s Toy Story and Monsters, Inc., and Walt Disney Studios’ “Pirates of the Caribbean,” “Big Hero 6,” “Tangled,” “Frozen” and more are brought together in a fantastic adventure that spans the magical worlds of Disney, Pixar and SQUARE ENIX.